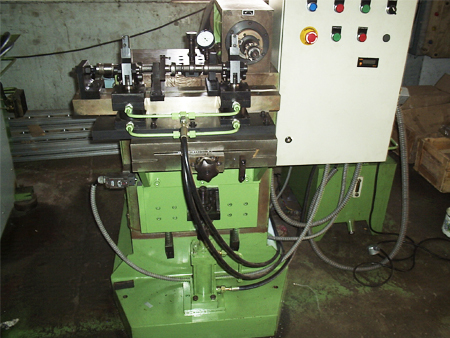 Woodruff Key Way Milling Machines Etc. 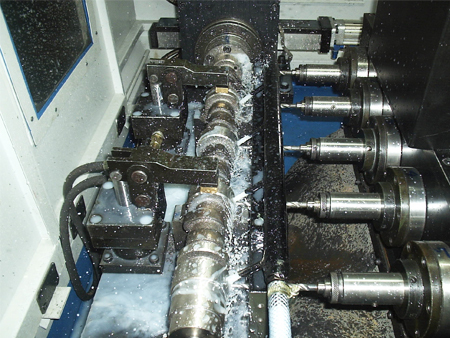 Multi drilling at a time in various direction on one component. 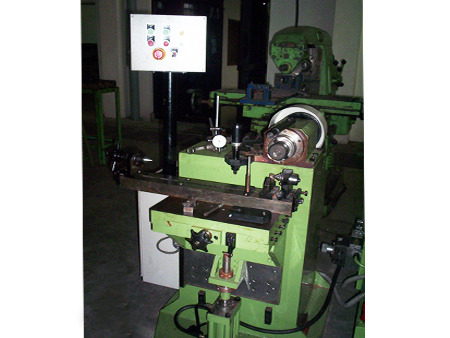 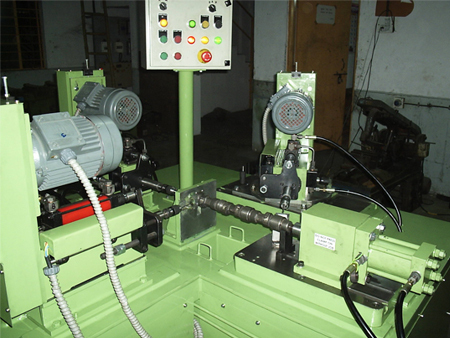 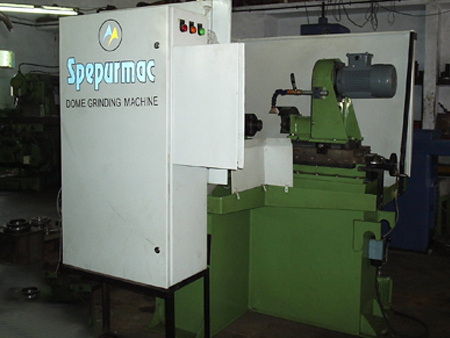 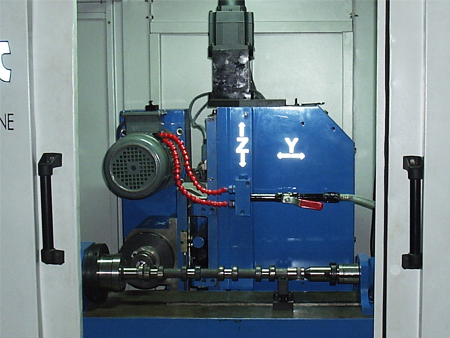 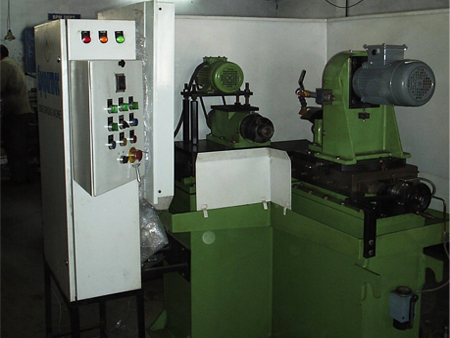 Drilling at angular position, at required angle is the specialty of this machine. 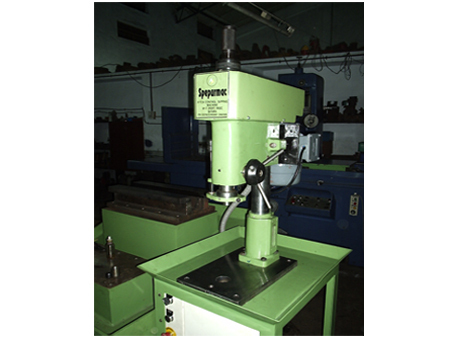 Very high productivity and reduces the chances of drill missing. 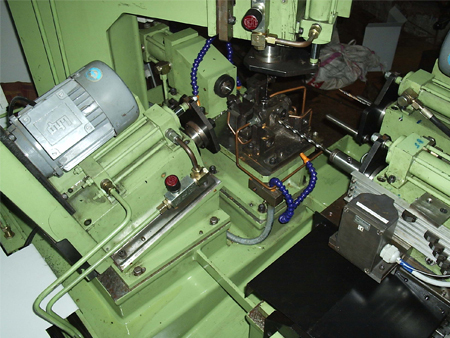 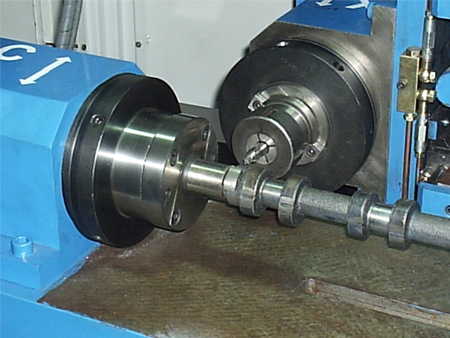 Various operations like drilling tapping milling reaming can be combined together. 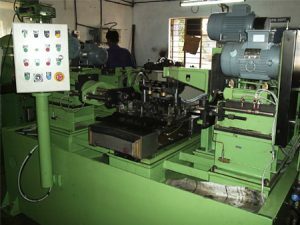 Simultaneous operations reduce cycle time.